Contestants Rebecca Rider, Brian Daner, and Tom Carroll could have used some time in history and heritage training; of the five questions in the category, they got two wrong. Maybe they need more practice: a search of the fan-curated episode archive shows that while a category on Marine biology pops up about once a year, the last time the Corps got a dedicated category was 2009, when the National Museum of the Marine Corps was featured. See how you stack up against the contestants by taking your own shot at the clues from Thursday’s episode below. Remember to submit your answers in the form of a question. Highlight the space below the clue to see if you’re right, and see if the contestants got it too. 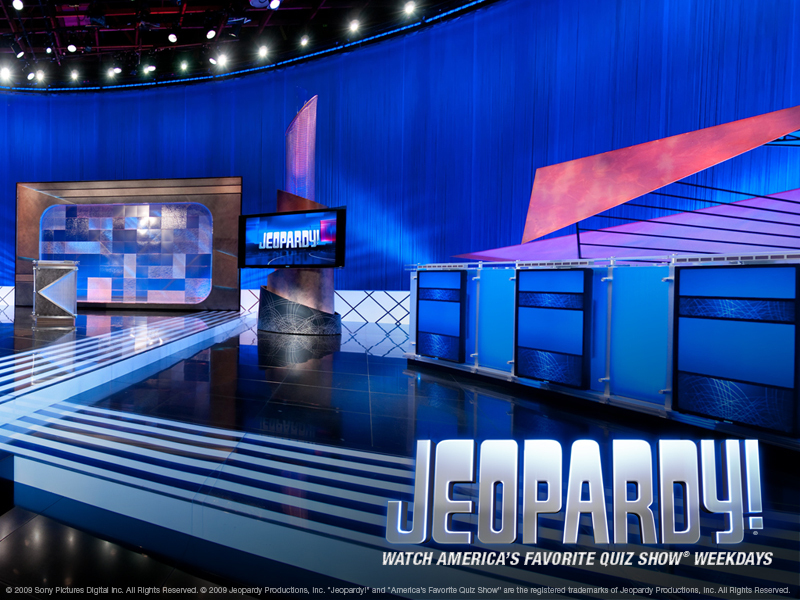 The Jeopardy clue crew travels all over the world to get material for the show, according to Jeopardy.com. But did they get the Blood Stripe clue right? Check out this column by Air Force Times writer Jeff Schogol (written while he was at Stars and Stripes) and let us know what you think.